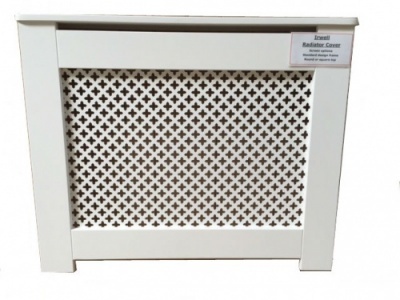 The Irwell is our entry level radiator cover. 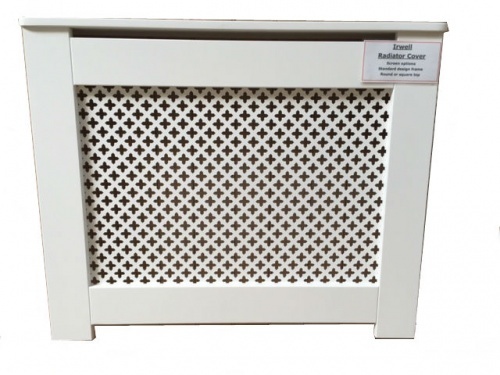 With clean, simple lines it blends easily with any interior decoration scheme. 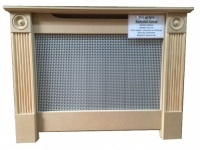 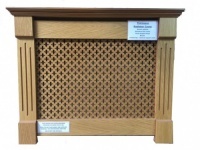 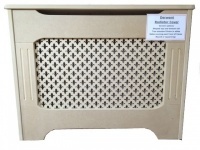 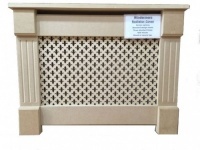 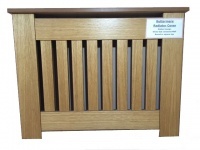 All of our radiator covers are hand made to your exact dimensions from high quality MDF. 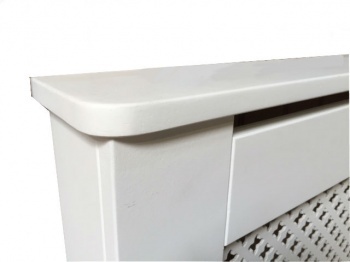 Shown here painted in white primer, this is on optional extra.